DMK proudly presents Mortal Kombat: Abridged. 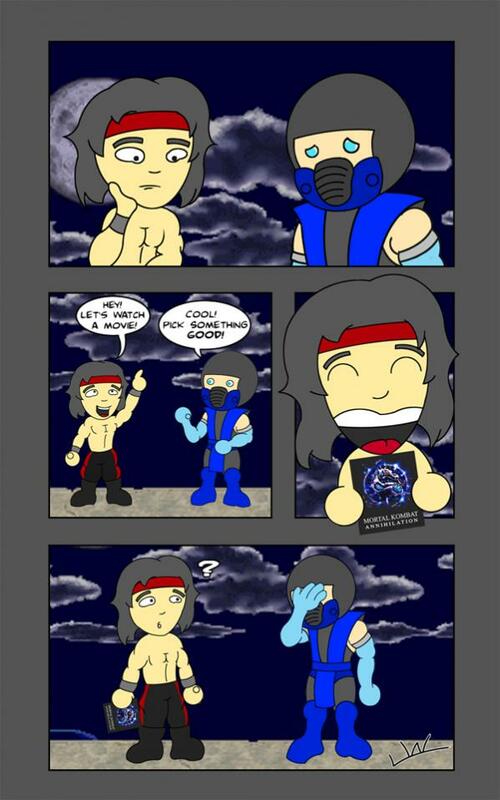 Mortal Kombat: Abridged is a weekly comic series that spoofs and plainly rides on humor from the Mortal Kombat universe. Week 1 – Let’s Watch a Movie!